We always get a lot of questions about our coop! So we decided to make this post to share it with everyone. Our coops are actually quite old.. built by my family in the late 1960's. They were all built using plans from a correspondence course on poultry through a university (which I still have!). We have three identical coops. The only differences between them is that only one currently has a run (we are adding those onto the others) and one has a different type of siding (rolled out shingles rather than cedar shakes). Here are some inside photos, which are oddly difficult to take! You can see that we have roosts along the back wall. When we have chicks, we do three levels of roosts to help them get to the top. A little while after they are fully feathered, we move the top two roosts so that they are parallel (photo below). Their door is next to the nest boxes. And we use nest box curtains, which the ladies seem to love! We use deep litter for our bedding inside our coop. Usually mixing straw and wood shavings together. We tend to use more straw during the winter months for better insulation, and more wood shavings during the warmer months. When our chicks are growing, we like to provide them with food and water 24/7. But once they are fully grown and roosting through the night, we only offer food and water outside. We find that this helps with pest control and keeps the bedding cleaner. Any time we try to keep water inside the coop, it always ends up leaking at some point. In the summer, we keep two large waterers in the run at all times, and one in the yard for free ranging. We've noticed they are more likely to drink during the day if they don't have to go back into the run to get it. In the winter, we only use one large water on top of a heated water bowl base. This is kept outside the coop and is only plugged in when needed to reduce the fire risk. We have two large feeders hung in the run at all times. We also have a container for grit & oyster shell in the run so they can eat it as needed. The coop is raised about 1.5 feet off the ground, resting on cinder blocks. We re-leveled it this spring because a few of them had sunk a bit over the years. We did this by jacking the coop off the ground using a high lift jack, using a level to see when it was level & adjusting the cinder blocks accordingly. For siding, we have cedar shakes that have been painted. The shakes that were painted have held up amazingly well over the last 45 years. The back of the coop was never painted, and we had to replace those. So I would recommend that you paint your shakes if you want them to last a long time. There is plywood for the walls, then tar paper, then the shakes. Here is an example of the replacement shakes we used on the rear of the coop. They were about $7 for a bundle at home depot. The windows are frames we have made ourselves (just square) with hardwire attached. Here is our door to the coop. The run is fully enclosed on all sides using chicken wire. The wire also goes under the ground on all sides to prevent any predators who attempt to dig in. Half of the run is covered with a tarp covering to give them plenty of shade and keep their food dry. We used wood posts with the post spikes on the bottom, similar to these at home depot. We already had the posts & spikes, which we took from the runs that used to be used for raising baby cows & goats. To run the chicken wire, it is much easier with two people. One to hold the wire & unroll it as you go, and one person to use the staple gun. First we attached all the wire using just a staple gun, then went back after & used poultry nails to make it stronger. Our tarp covering is slightly raised in the center (where the center board down the middle is) and the water actually runs off very nicely. We were actually planning a different cover for the run and put this up to be temporary, but it is working so well (and tarps are so cheap!) that we are thinking of just keeping it permanently. It's easy to adjust and move a tarp rather than a permanent structure. There is an overhang on each side of the roof. The shingles on the roof are the roll out kind.. much easier in my opinion! The roof had it's original roof until about 5 years ago, and then it was replaced. Then we had a tree fall on the coop which damaged one spot, so that area has been patched (you can see the black vs grey shingles). We like to let our chickens free range as much as possible! They absolutely love it and it gives them so much amusement to be able to explore. Interested in Building a Similar Coop? One of the great things about these coops is that they are square. So you can copy this coop in whatever dimensions you need. 6x6, 8x8. 10x10, etc, to fit your flock size. The roof is slanted for better drainage. We also added about 6 or so wood logs for them to stand on. It's been especially helpful when you get alot of rain or snow! It gives them something to stand on. We added this thermometer that someone bought us as a gift. It transmits the temperature to the house. It's nice to know the temperature before you head outside! We have one in the coop and one in the run. And of course we decorate for the seasons!! - Build it bigger than you think you need. If you think you'll only get 5 chickens, build it to fit 10. 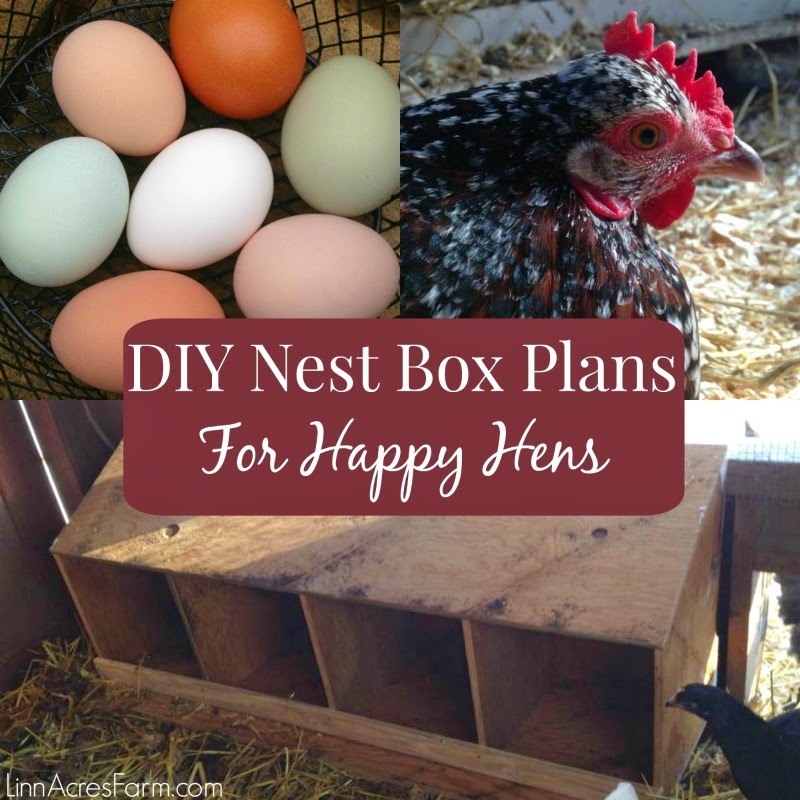 - Think of how you will clean the coop or access nest boxes. Make enough room to move comfortably through the coop. - If you know you have a predator problem in you area, plan that into your coop. It's devastating to loose chickens to predators. - Plan ahead where you will place waterers & feeders.. don't make them an after thought. - Make sure to have enough roost space per bird. - Make sure your chickens have an area of shade. 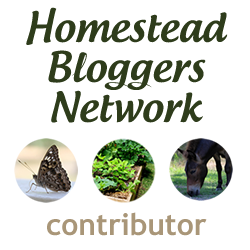 I what to know if after you pay for the coop, food and etc. Does it pay to have a chicken coop? Money wise? it is fun for me to go outside everyday and get fresh eggs. we have 6 chickens and I get average of 4 eggs a day. you have to want it I believe and not just make money at it if you have a small group of chicks. we have enjoyed it more than we realized we would.... we share eggs with family and friends. Each year that we have chickens our predator problems increase. We have been thinking of game cameras but do not know which type or brand to purchase. What do you recommend?